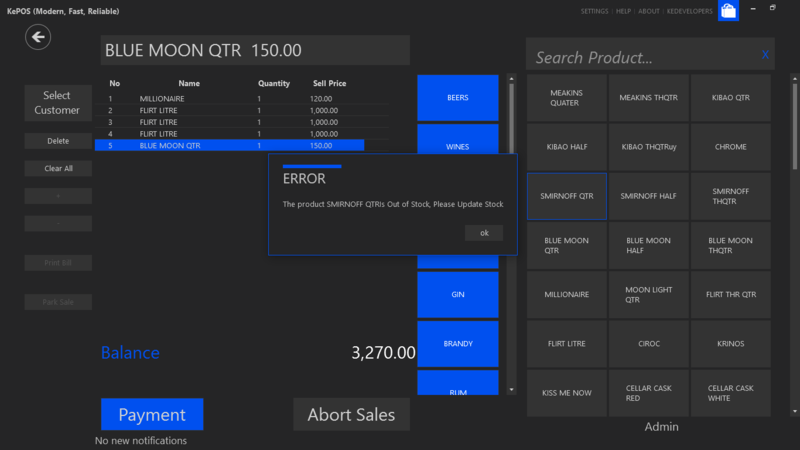 Desktop based modern Point of Sale system. I really love what I made, looks GREAT. Right?